The Container Table concept is a fully versatile system that has endless composition possibilities to fit in any space. 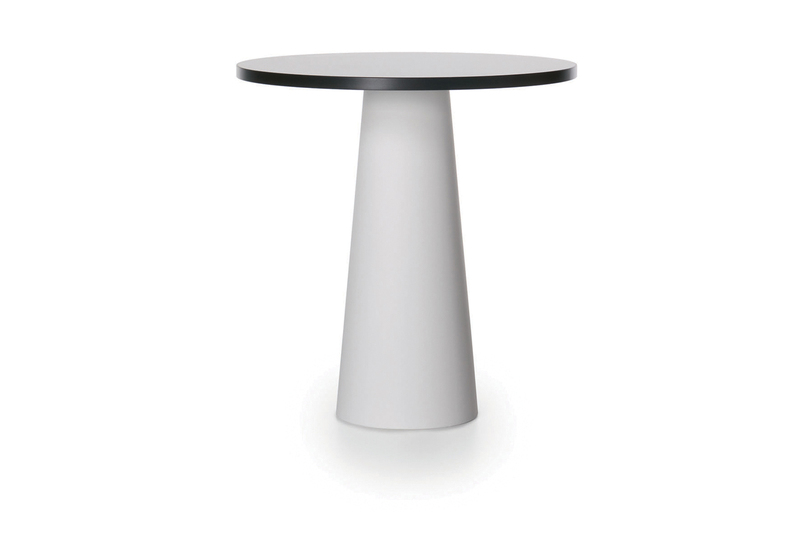 With combinations to suit your home, office or public space the container table can certainly exceed any requirements. LPL, a flat panel based on thermosetting resins, is pressed under low pressure on particleboard. ABS (plastic) finishing protects the sides. Top: LPL, a flat panel based on thermosetting resins, which is pressed under low pressure on particleboard. ABS (plastic) finishing protects the sides.